The Foodstand app is the good food community that lives in your pocket. It brings together eaters and good food makers, with recipes, photos, information, hoping that people will make better food choices – for themselves and the world. The Foodstand Spotlight is a real-life monthly showcase for food tech start-ups, innovators and entrepreneurs, to pitch their ideas to a diverse audience and panel of experts. 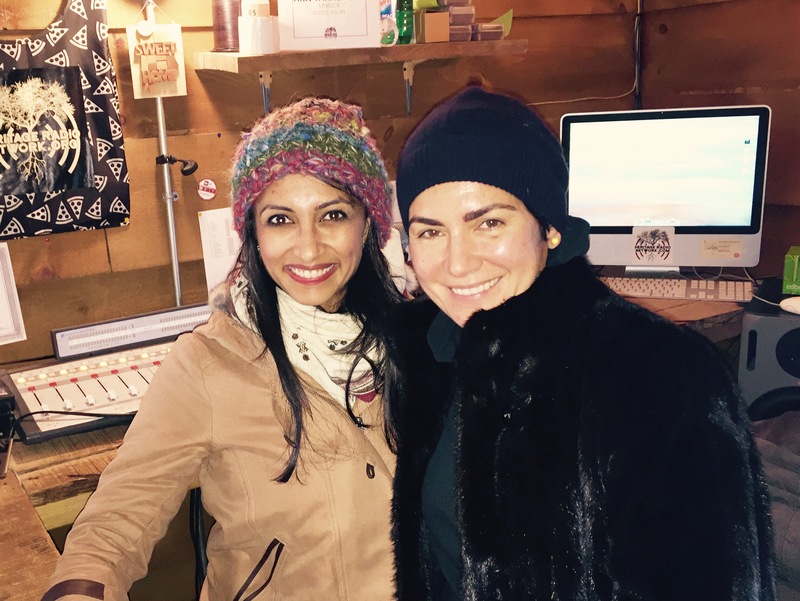 In-studio guest Rachna Govani, co-founder/CEO takes about the just released new version of the Foodstand app and the upcoming Foodstand Spotlight on February 22, 2015.